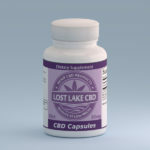 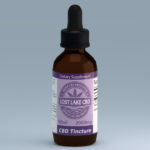 We are happy to announce our newest partner and USA sourced organic hemp producer, Lost Lake CBD! 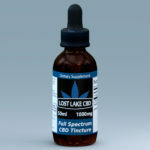 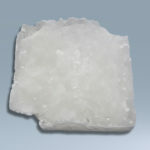 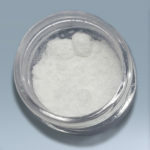 Lost Lake CBD is proud of their products and displays the lab reports for their products on their website. Regardless if you are new or experienced with CBDs, this is a great product line to give a shot.